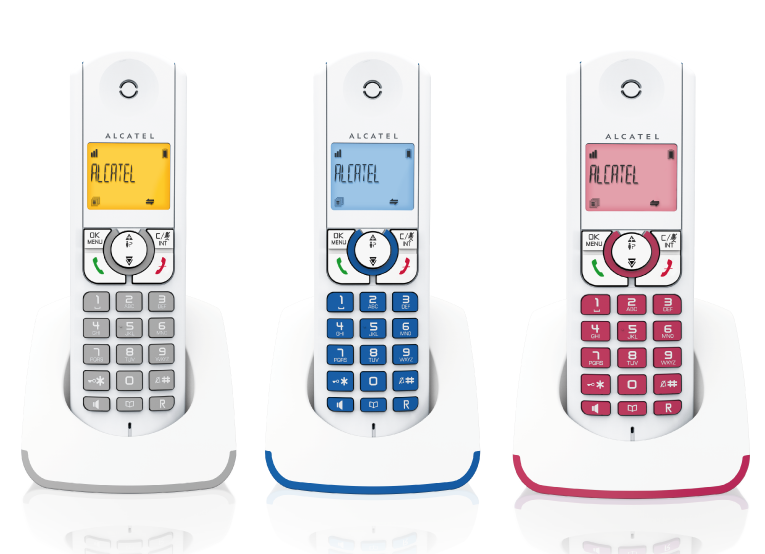 Alcatel F330-S is a compact and modern phone that will perfectly blend into your interior. 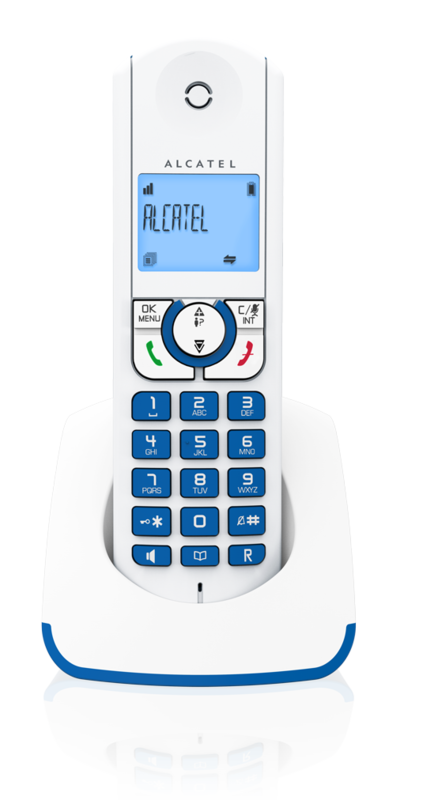 With its unique Pure Sound quality, this DECT cordless phone offers a handsfree function to share your conversations and its backlit display allows a perfect readability. 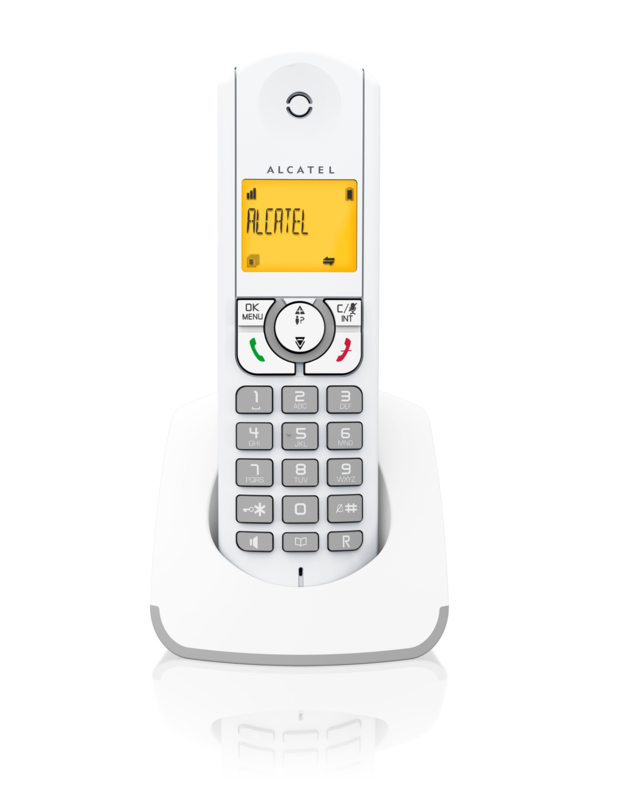 Alcatel F330-S is equipped with a 50 name and number directory allowing you to simply call your favorite contacts and a 20 incoming call log* with date and time, to check your missed calls. 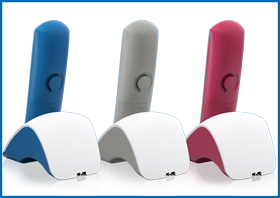 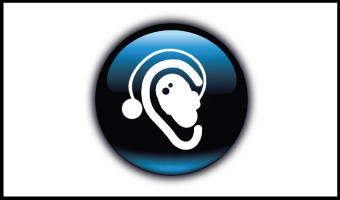 It proposes 10 handset ringtones, 5 classical and 5 polyphonic, adjustable on 5 levels + off. 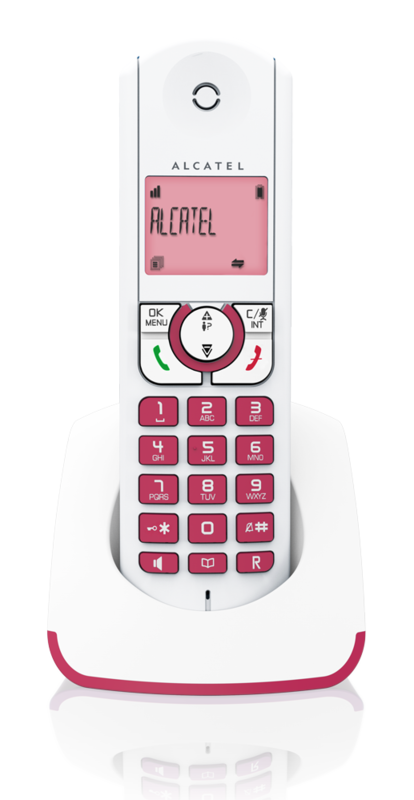 And the VIP function helps you identify your callers by the ringtones associated to their numbers*.